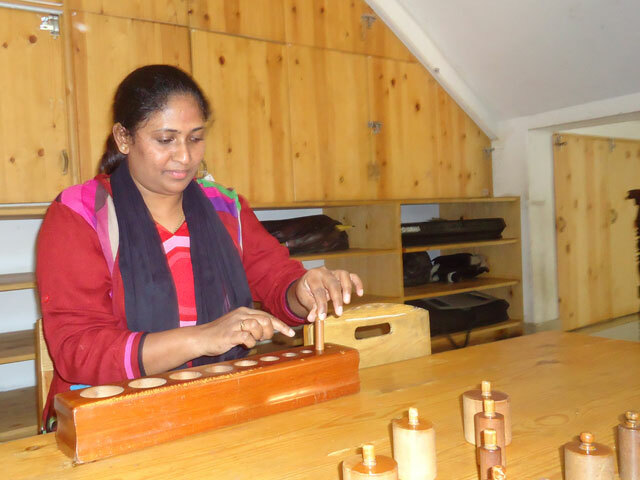 Lorelle Montessori Teacher Training Institute was established in 2008 to create awareness in Montessori Philosophy and Curriculum which in turn will help those interested in Montessori Methods to qualify as capable Montessori teachers. The Institute conducts courses in Diploma in Montessori Methods (AMI) with Child Psychology in Sri Lanka and On-The-Job Training is given students in their own Montessori’s in Colombo and Kandy. The duration of the Montessori course is for a period of 18 months and Lorelle Montessori Teacher Training Institute is registered with The Tertiary & Vocational Education Commission under Registration No.P01/0407, Ministry of Youth Affairs & Skills Development. The students who qualify are presented with the NVQ. Lorelle Montessori Teacher Training Institute stands out as one of the leading Institutes that conduct courses in Diploma in Montessori Method (AMI Method) with Child Psychology both in Colombo and Kandy. 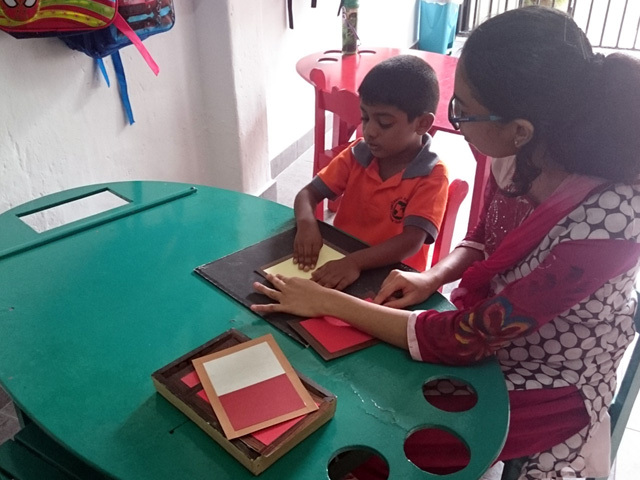 The Diploma in AMI Methods that is obtained from this Institute has helped many students to work confidently and independently in any Montessori in Sri Lanka or abroad. As of today a number of teachers who have passed out are employed in some of the leading International and National schools in Colombo and Kandy. Many who have obtained the Montessori Diploma with Child Psychology are now serving in Montessori schools in Canada, Dubai, New Zealand, Singapore, Doha, Qatar and Australia. Studying at Lorelle Montessori Teacher Training Centre was a life changing experience. It’s hard to describe how much it change me. The education given us through the class conducted by Mrs. Solomonsz’s was great. 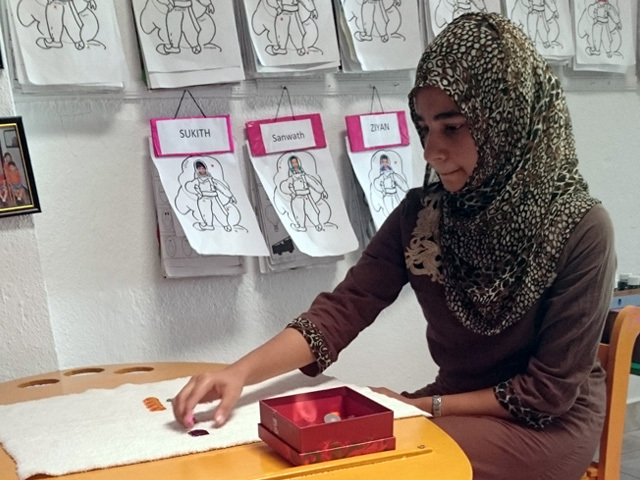 Through the teaching I have gained self confidence in teaching children a vast area of study. It open my eyes to many teaching method and how a child can be molded properly and how we should prepare a child to send to the society.